An age-old problem of music, if it’s a shorter album, we’ll complain that it feels weak, and it comes in over sixty minutes we can’t believe what a slog it is. Is forty minutes the sweet spot though? Joan Shelley is a Kentucky based American singer-songwriter who has been making professional music since at least 2014, as that was when she released her first full-length album Electric Ursa. Her fourth album is self-titled as Joan Shelley, and that’s usually a sign of intent on the behalf of a recording artist, a demonstrable shift in tone, content and genre(s). This album is no exception to that rule, at all. Joan Shelley is an intimate record, chalk full of dense material and featuring production efforts from Jeff Tweedy of Wilco fame. But that doesn’t mean it’s a more complex album with tons of instrumentation and production value. No, it manages to tells it’s story with considerably less – vocals, guitars, ukulele, piano, organ, bass, and drums. The staples of folk music and this album most definitely has a folk feel to it. Just listen to Wild Indifference over a couple of listens and you’ll be at the heart of it. Acoustic fingerpicking is a key element opening every track up and spreading the message out either simple and sweet or with a whiskey tinged bitter accommodation. Isn’t That Enough is a great example of that pull, especially since we experience both innocence and finality in it’s notes. Where we best see the contributions of Jeff Tweedy come through are on I Got What I Wanted, Where I’ll Find You and If The Storms Never Came, but Shelley’s vocals almost come through, demonstrating the wisdom of Mr. Tweedy. There is a great deal of beauty too to be found in these songs. And that all starts with track number one We’d Be Home, and quickly followed up by Even Though in the space following the second, third and fourth songs on the record. And man does the piano ever bring the attention on Pull Me Up One More Time, thanks be to James Elkington for that. But I would be remiss if I didn’t at least mention my favourite song on the album – I Got What I Wanted. It must be the lingering outlaw country flourishes of Willie Nelson, but I cannot stop tapping my toe and feeling remorseful for Shelley. Pros: The vocals of course. Joan Shelley has all the makings of a great country artist, and The Push and Pull demonstrates this well. And while this is a shorter album, the length suits the ideas perfectly. Cons: At the great risk of being a contrived self-referential mess, Shelley manages to avoid this for the most part, but sometimes it feels blah. Go Wild I’m looking directly at you. Points of Interest: This self-titled album began with a fiddle, of all instruments. Though Joan Shelley wasn’t able to articulate herself well with the fiddle, she took the direction of that instrument and applied it to the guitar. And it is indeed self-titled because it features her most assured and complete thoughts so far. It’s difficult to add something new to folk music, but with some help (or should we say non-help help?) 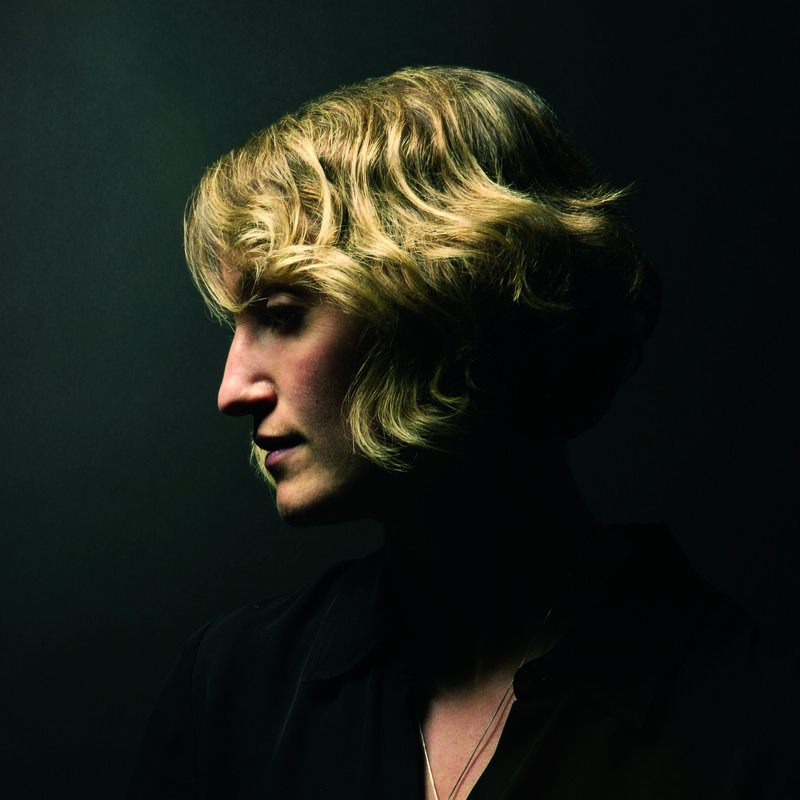 Joan Shelley has managed to craft a well-worn album from the bare minimum of instruments. And her ability to spread ideas across moments in time comes across quite well. All that considered, I think that Joan Shelley is a master of her chosen form, and we should be happy to have her work out there on display. It never manages to overstay it’s welcome and it sounds amazing both in your car and at home. At least, that’s my theory.